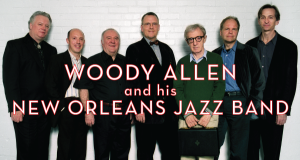 Welcome to the Woody Allen Pages beginner’s guide. 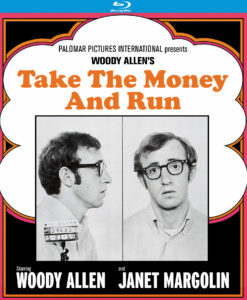 If you’re new to Woody Allen’s work and eager to be start, or explore, here’s where we think you could go. If Allen only made these two films, he would still be one of the most acclaimed directors of all time. These are his groundbreaking masterworks. Both are romantic comedies that broke new ground and brought new depth. 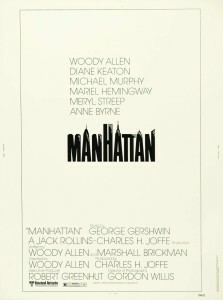 Both feature Diane Keaton, New York, Jazz and plenty of memorable one liners. 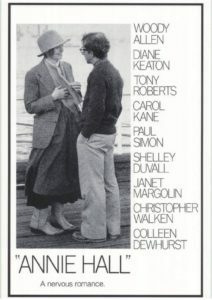 Annie Hall is probably the more romantic of the two. 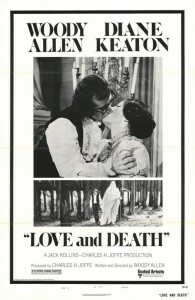 Two other films by Allen are considered universally as masterpieces. 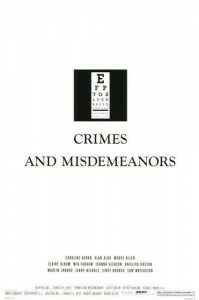 Crimes And Misdemeanors is Allen’s best drama. 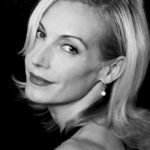 Hannah And Her Sisters showcases his strong women and multi character stories. 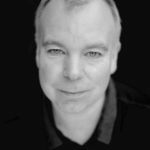 Allen made a string of films throughout the 80s, all of which are acclaimed and many are favourites of famous fans. No two are the same, other than Mia Farrow being in all of them. 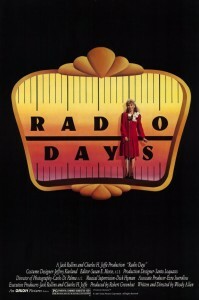 Of the 12 films from this period, we’d start with The Purple Rose Of Cairo, Radio Days, Broadway Danny Rose, and Zelig. 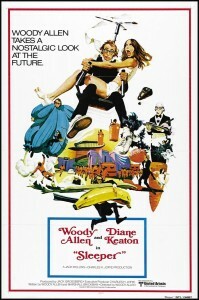 Before Annie Hall, Allen made five out-and-out comedies. Slapstick fun, packed with one liners and big silly set pieces, this is Allen doing nothing but trying to make you laugh. They are the comedian’s favourites. 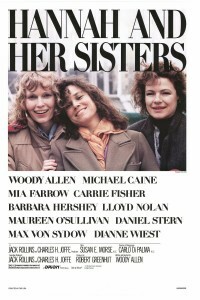 The last two, Sleeper and Love And Death, feature Diane Keaton and you should start there. After a trip to the past, come back to some of Allen’s most acclaimed work in recent years, and ever. 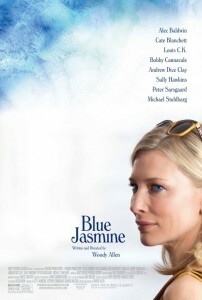 If you want drama, Match Point (2005) and Blue Jasmine (2013) were adored by audiences. 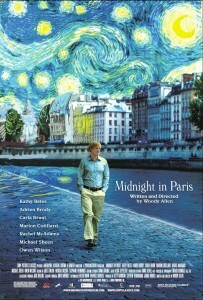 If you want romance, Vicky Cristina Barcelona (2008) and Midnight In Paris (2011). Other lovely romantic excursions include To Rome With Love (2012), Magic In the Moonlight (2014) and Café Society (2016). 6. 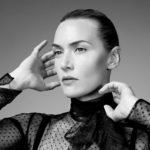 Nineties pleasers (Manhattan Murder Mystery 1993 – Sweet And Lowdown 1999). Allen’s 90s period is marked by a number of fun, broad comedies. 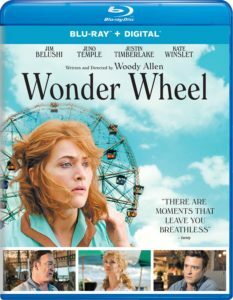 Critics may have felt they lacked the depth of his earlier work, but they are mainly fun and enjoyable – and some pack a bite. 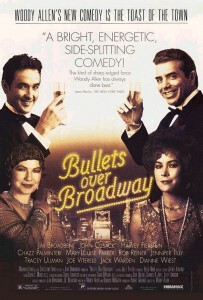 Bullets Over Broadway (1994) is a masterpiece, scooping up many awards. 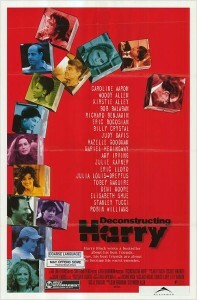 Deconstructing Harry (1997) might be the biggest belly laugh of the lot. Manhattan Murder Mystery (1993) is great and features Diane Keaton. Sweet And Lowdown (1999) is probably the most underrated film here. Then, take in Allen’s dramas. 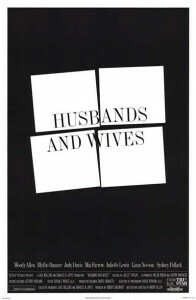 The key is Husbands And Wives (1992), a widely acclaimed (but brutal) film about the end of two marriages. 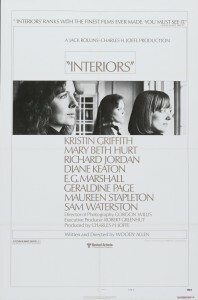 Interiors (1978) is divisive, but we love it. 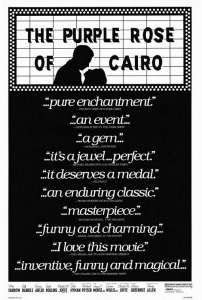 September (1987) is short and lovely. Another Woman (1988) and Shadows And Fog (1992) when you get really into it. 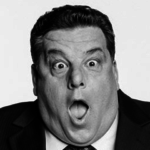 In the early 2000s, Allen made a series of light comedies that critics hated – and audiences didn’t come flocking either. But there’s often nice moments, and some great cast. 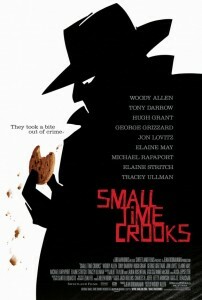 If we had to pick one from here, it’s Small Time Crooks (2000). There’s more. There’s 46 of the things. 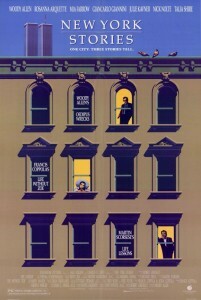 Maybe try New York Stories (1989), the anthology film with Francis Ford Coppola and Martin Scorsese. 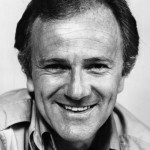 Of Allen’s acting work, Play It Again, Sam (1972), The Front (1976) and Fading Gigolo (2014) are all great. Or – just start at the beginning. 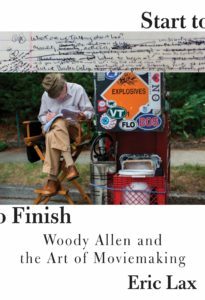 From Take The Money And Run to Café Society. We’ve got lots of stuff to help you with your binge. 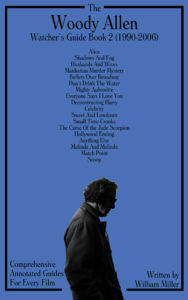 Our book series features annotations, references, deleted scenes, locations, music cues and much more about each film. Our film guide pages are good, illustrated primers for what the films are about and some of the background. And our 10 Things About… video series explore the weird and wonderful trivia behind each film. 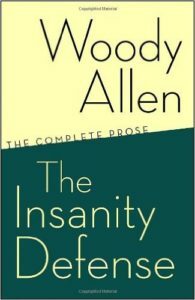 Really quite essential are Allen’s four books – Getting Even, Without Feathers, Side Effects and Mere Anarchy – although it’s pretty easy to find a collection of all four, such as The Insanity Defense. 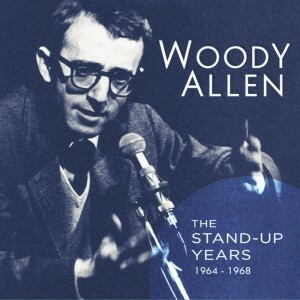 Also on your list should be Woody Allen’s stand-up albums from the 60s, also collected together in one set. 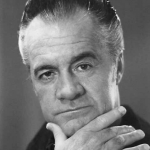 The latest one is The Stand-Up Years 1964-1968. How are you going to go out with this man? You can’t get behind him. He won’t let you! You try to scratch his back, he’ll knife you!